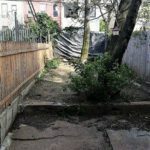 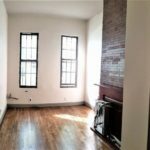 Newly Renovated & Specious 2-bed1-bath Apartment with Backyard Located in Bushwick! 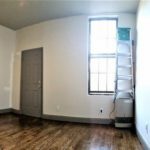 Newly renovated and specious 2-bedroom 1-bathroom apartment with backyard located in Bushwick. 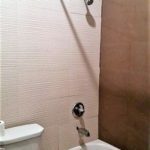 Building is conveniently located steps to bars, restaurants, cafes, grocery stores and train lines J, Z, M.